UQiYO is a music group that takes ordinary life into extraordinary. Yuqi, Vo/Composer, Phantao(Key),and Sima(Dr)formed the band in 2010. 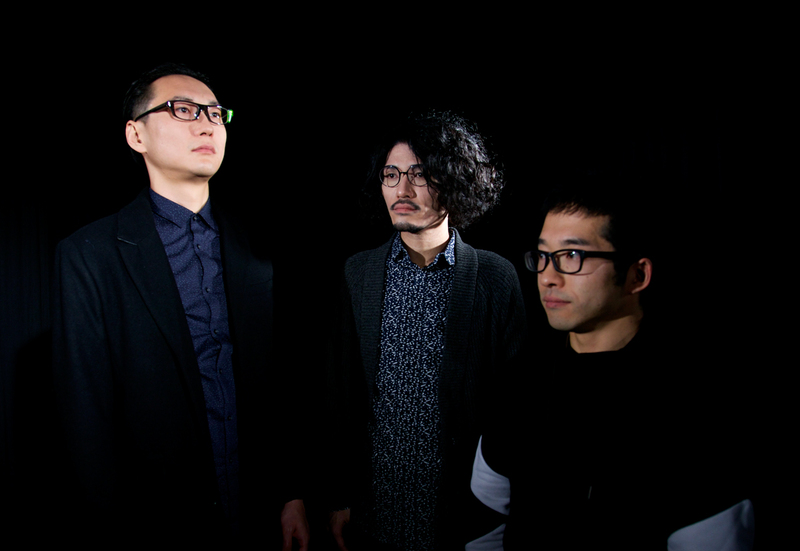 In May 2013, they released an album titled “UQiYO “. The reputation was spread by word of mouth and the album was featured as album of the month and such throughout Japan, followed by national distribution, which is a rare case a year after the album release. In March 2015, 2nd album “TwiLiGHT” was dropped. The national 12 venue tour proved a success and the album has been selling so long. They produced five jingles for J-wave, wrote for Nippon TV news every, and performed at Rising Sun, proving their unstoppable drive. On January 20th 2016, they released an EP album featuring female artists such as Chitose Hajime. Their style and attitude of trying something new is drawing attention from other creators in and outside of Japan. Their live performance can be seen not only at music venue but also library, temples and other places, creating the music with audience in their own unique way.